I was graciously invited to speak on February 14th during Bookmap’s Professional Trader Webinar Series as one of the professional traders who use order flow and depth analysis as an integral part to executing trades. During this session, I reveal how I’m using the Theoretical Average (explained in the video) to manage the risk in an open and developing trade. 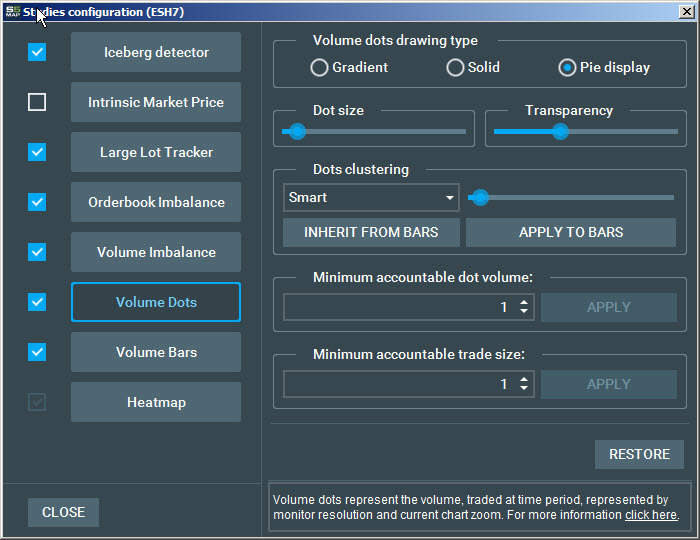 The Theoretical Average Indicator (TAI) is a proprietary add-on that Stage 5 Trading developed for the S5 Bookmap and is an exclusive offering. 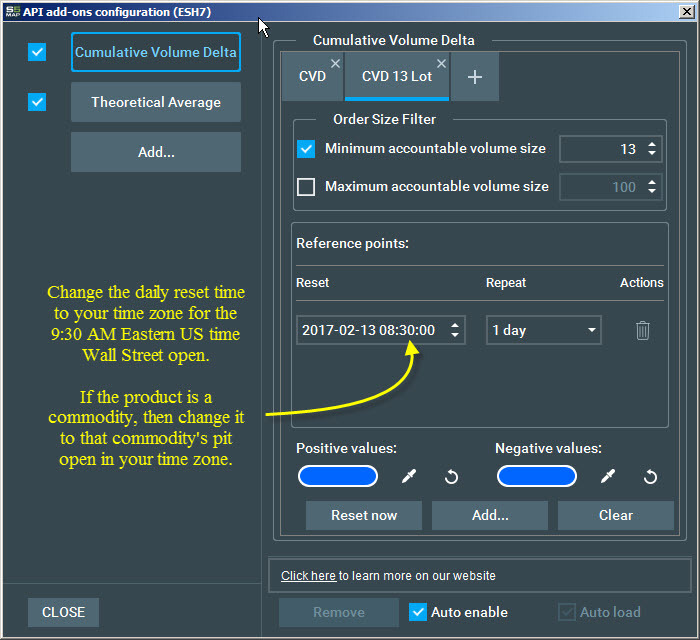 In addition to the TAI, I also introduce and show how I’m using Cumulative Volume Delta (CVD) to detect dissonance in how aggressive all participants are versus those who trade a larger unit size. In the panel on the right, you will find information on all tools shown in the video and below I’m providing a sample of the table used to determine the CVD filter size used. 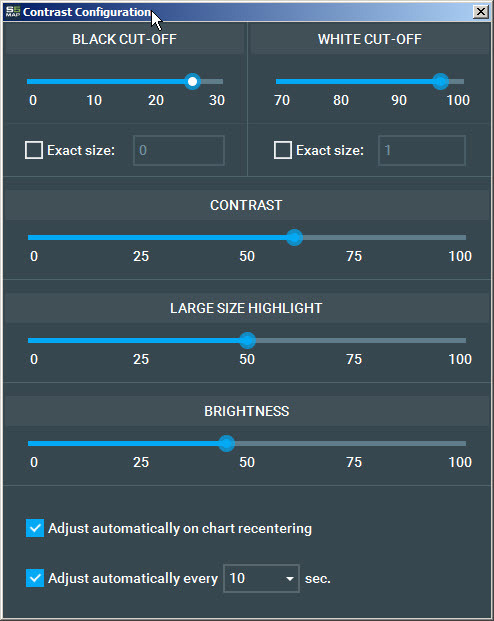 I strongly believe that this can be incorporated into your overall plan and will, hopefully, improve how you see order flow at the point where you are engaging with the market while executing a trade.